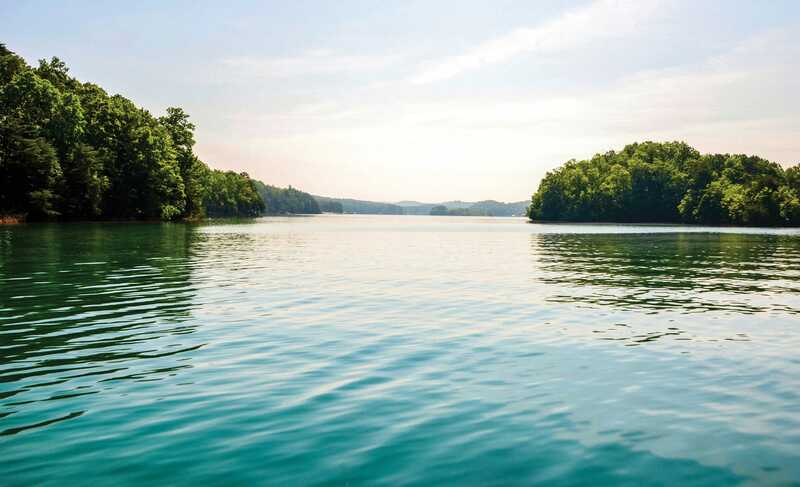 Tranquil yet exhilarating, The Landing at Keowee Springs offers the elusive combination of a private waterfront community with rich amenities that’s just minutes from a storybook town. 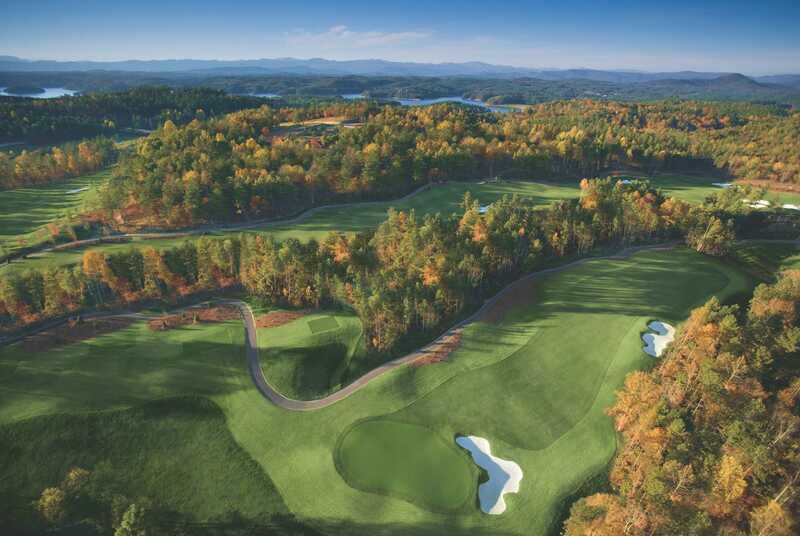 This exclusive enclave of homesites is perched on some of Lake Keowee’s most coveted shoreline where all of life’s conveniences are close by, but your home is a true four-season retreat to share with family and friends. 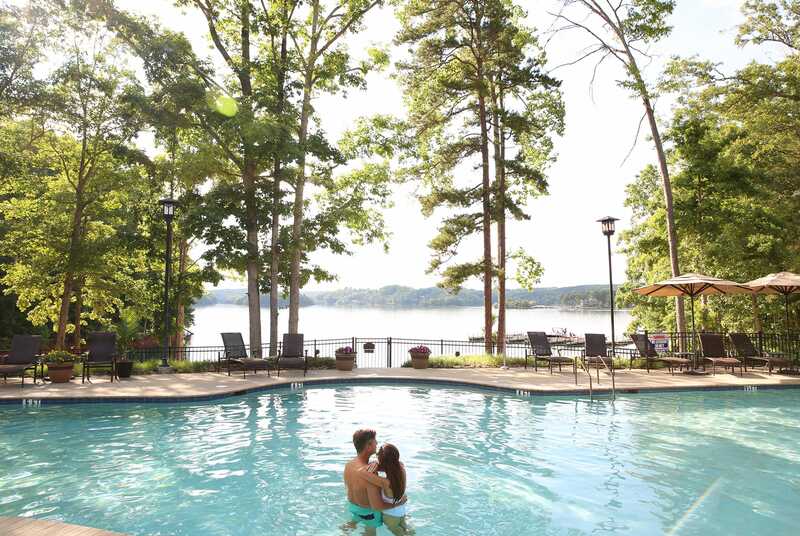 A family-friendly and energetic community, Keowee Springs is home to the Beach Club, a popular gathering spot for splashing, sunning and luxuriating on a pristine, sandy lake beach. 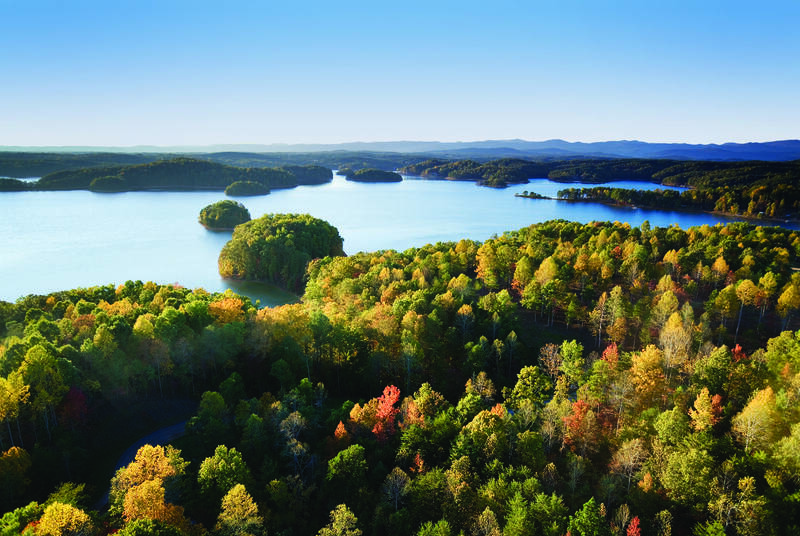 For those seeking a thrill, a collection of paddleboards and kayaks are available for members eager to be on the water, and hiking trails throughout the Keowee Springs community offer splendid sights of the dazzling lake and majestic mountains you’ll call home. 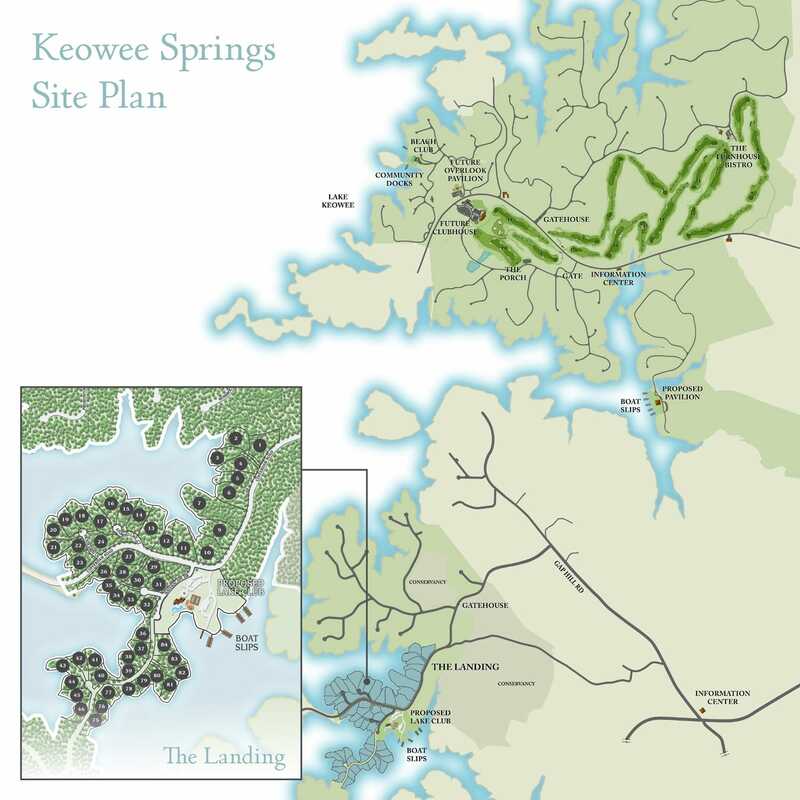 The Landing at Keowee Springs is an exclusive addition of more than 600 acres at The Cliffs at Keowee Springs — and just a few select premier homesites remain in this introductory release. Protected, private, pristine. In other words, just about perfect. 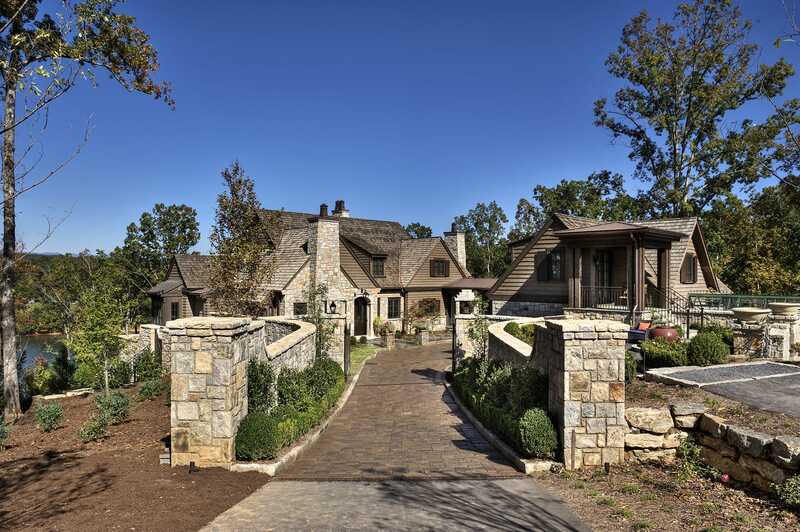 Most of the homesites in the initial offering at The Landing are located directly on the waterfront. 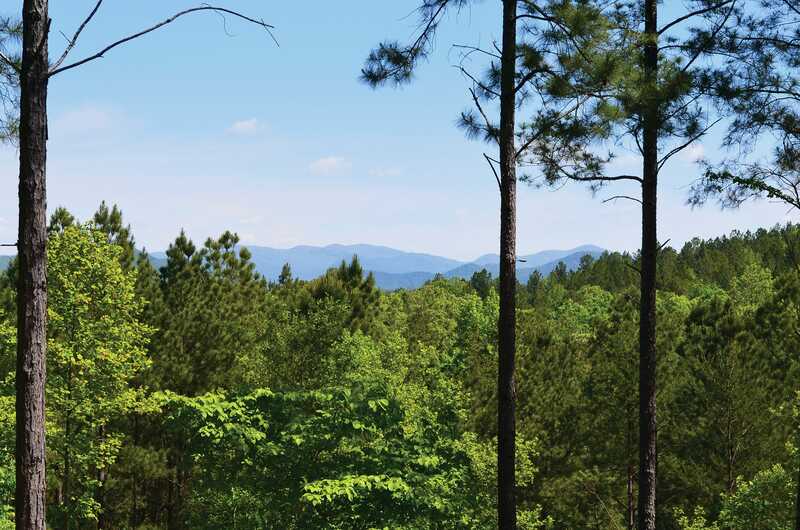 We’ve walked every inch of every property to ensure each building site offers great views, privacy, and easy access to sparkling Lake Keowee. 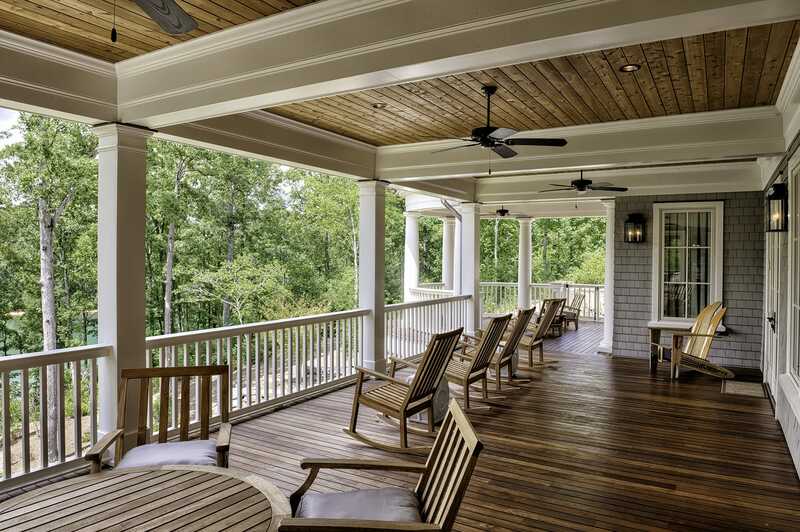 It can be difficult not to get carried away when designing a home here, especially for owners accustomed to the high cost of living in major metro areas. 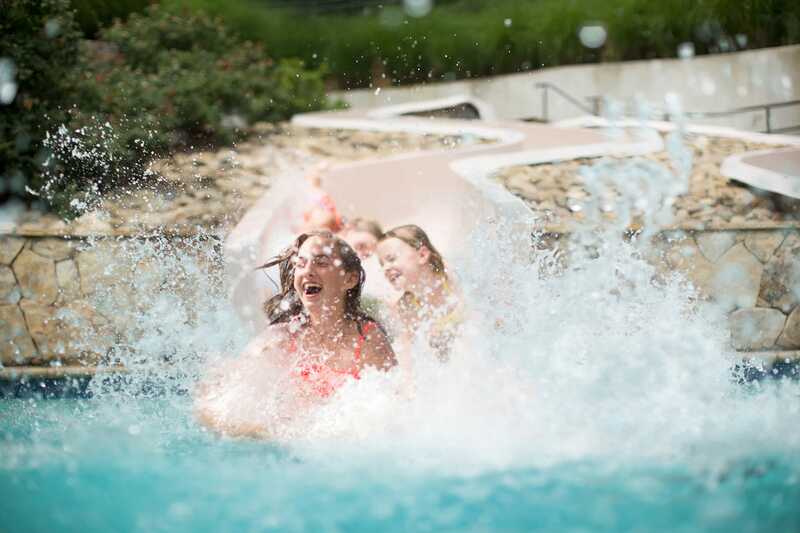 The fact is, the dollar goes a long, long way at The Cliffs. 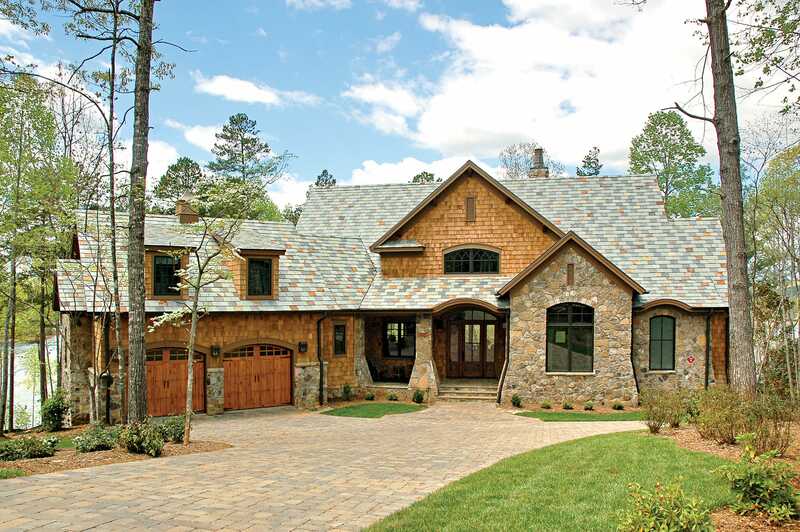 Bringing your vision from blueprints to completion is also typically faster, easier and more economical in the Carolinas. 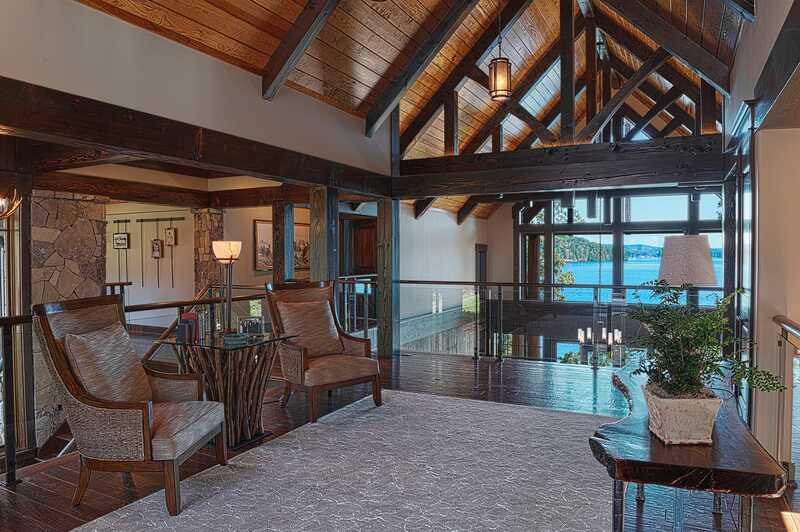 To keep the joy in and the headaches out, we have a very select group of preferred builders — teams of professionals proven to be not only good to their craft but their word. We’ve done the due diligence and quality assurance to offer a highly qualified short list of lawyers, bankers, architects and preferred builders — so you can confidently and quickly move ahead.